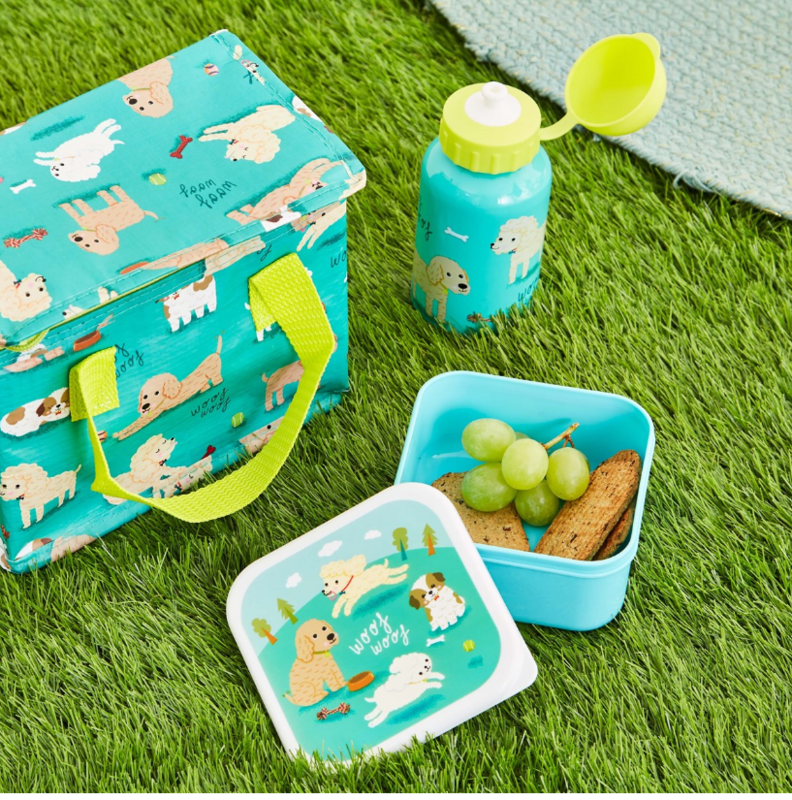 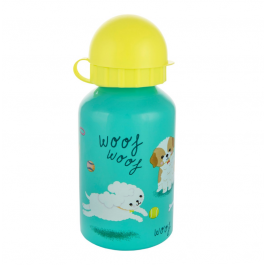 Introducing this Puppy Dog Playtime Water Bottle! 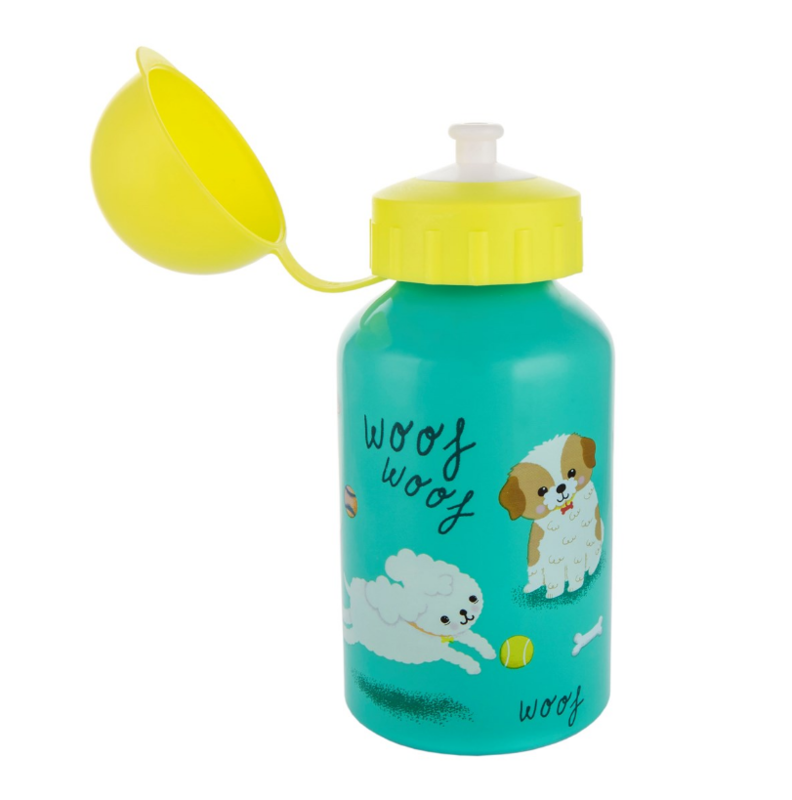 Little ones will love enjoying their favourite drink from this adorable accessory. The blue bottle and tennis ball yellow lid bring playful, sunny vibes to the everyday.